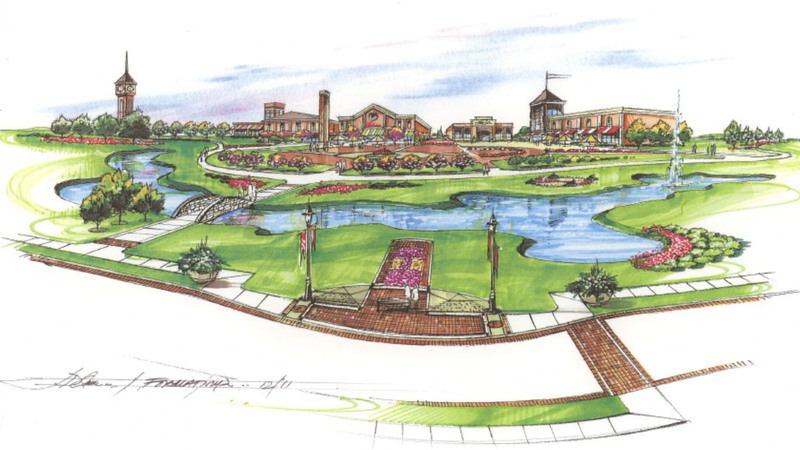 Reveille developed Brook Park’s first Master Plan. As a poster child manufacturing community that had a population peak in 1970, the community was in dire need of reinventing its planning, zoning and economic development programs. This plan was developed with this prime goal in mind and assist city officials in taking incremental steps in doing small things in a great way to promote transit-oriented commercial redevelopment and the community’s prime location, economic development assets and affordable neighborhoods.